DreamCloud Vs Avocado - Which Should You Choose? Home » DreamCloud Vs Avocado – Which Should You Choose? DreamCloud Vs Avocado – Which Should You Choose? We receive free products to review and participate in affiliate programs, where we are compensated for items purchased through links from our site (at no cost to the buyer). See our disclosure page for our list of comped products and affiliate programs. 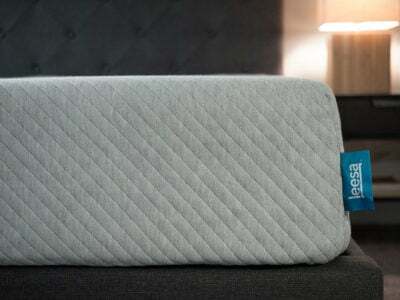 DreamCloud and Avocado are both luxury coil-foam hybrid mattresses sold online. This post will compare them so you can determine which is a better option for you. Both use individually pocketed coils. They’re similarly priced ($959 to $2,199 for Avocado, about $1,000 to $1,700 for DreamCloud). Avocado offers a wider range of firmness options (11″ or 13″ for Avocado, while DreamCloud only comes in one 14″ option). Avocado differentiates itself with natural materials. DreamCloud offers a 365-night trial compared to Avocado’s 100-night trial. DreamCloud’s pillow-top is a bit more luxurious. Deals: You can get the highest discount available on DreamCloud by clicking HERE. Click HERE to get the best deal on Avocado. DreamCloud has a uniquely complex structure. The mattress gets a luxurious Eurotop feel from its True Tufted™ Cashmere Top, which features hand-sewn tufts. The top three layers are memory foam. First is a 0.39″ layer (1 cm) of gel-infused memory foam. This is followed by 1.77″ (4.5 cm) of quilted memory foam, split into a 2-cm and 2.5-cm sheet. A thin 0.39″ (1 cm) layer of natural latex gives the mattress some bounce. Another two layers of memory foam follow. First is a 1.97″ (5 cm) layer of “Dreamplush” supporting memory foam. Then comes a 0.59″ layer (1.5 cm) of super dense, super soft memory foam. The support layer is a 7.87″ (20 cm) thick section of individually pocketed “BestRest” coils. These coils come in two levels of resistance and are strategically placed in five comfort zones to ensure your body is appropriately supported. The base layer is 1.6″ (5 cm) of high-density, super soft memory foam base. Read our full DreamCloud Review HERE. Avocado has a button-tufted cover made with 100 percent organic cotton. It is breathable and soft to the touch. The comfort layer on top is made of natural dunlop latex. In the original 11″ version, this is three inches thick, but the pillow-top 13″ version of Avocado adds two inches. This is a very durable material that provides good pressure relief and great bounce. The support layer includes a system of individually wrapped coils that are zoned to give you extra support where you need it most. This advanced, durable coil system is great for heavier sleepers. Read our full Avocado Review HERE. Avocado has a simpler construction. Both are breathable and sleep cool. Both have thick layers of individually pocketed coils. Avocado will have more bounce to it. In both mattresses, coils are strategically placed to ensure optimal support. DreamCloud has memory foam, while Avocado is more latex-centric. 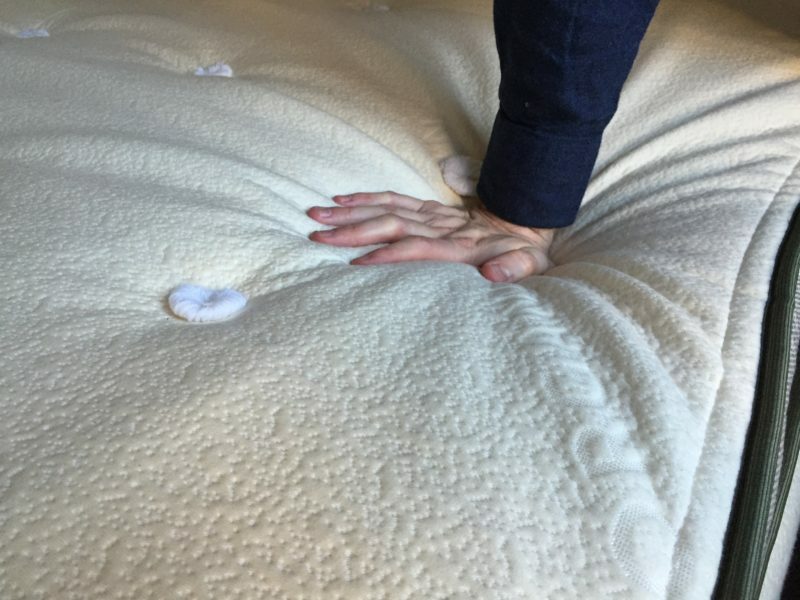 These are both pretty firm mattresses, but DreamCloud’s hand-tufted pillow-top gives it a unique surface feel. The videos below demonstrate how well the mattresses isolate motion. Avocado isolates motion a bit better than DreamCloud, but both do a respectable job. You want a firmer mattress. Both DreamCloud and Avocado are firm, but DreamCloud is a touch firmer. This could make it more appropriate for back and/or stomach sleepers. You want a more traditional mattress feel. DreamCloud’s hand-tufted pillow-top and memory foam with coils give it a more traditional spring mattress feel. You want more natural materials. Avocado uses natural materials such as natural latex. You want a bouncier mattress. Avocado’s latex top layer gives it a lot of bounce. You want options. Avocado lets you choose between its firmer 11″ version and a softer version with the added pillow-top. These are fairly similar options, but their contrasts do make a difference. I hope you found this comparison helpful. Please leave any specific questions in the comments. Get special coupons, discounts, and giveaways! 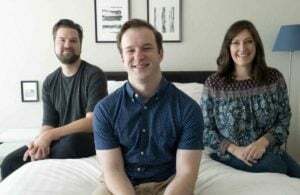 Joe Auer is the editor of Mattress Clarity. 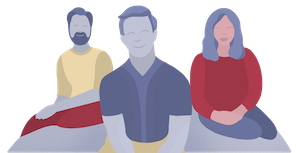 He mainly focuses on mattress reviews and oversees the content across the site.He likes things simple and take a straightforward, objective approach to his reviews. Joe has personally tested nearly 100 mattresses and always recommends people do their research before buying a new bed. He has been testing mattresses for over 4 years now, so he knows a thing or two when it comes to mattress selection. He has been cited as an authority in the industry by a number of large publications.When he isn't testing sleep products, he enjoys working out, reading both fiction and non-fiction, and playing classical piano. He enjoys traveling as well, and not just to test out hotel mattresses!Joe has an undergraduate degree from Wake Forest University and an MBA from Columbia University. Polymer never felt so good. 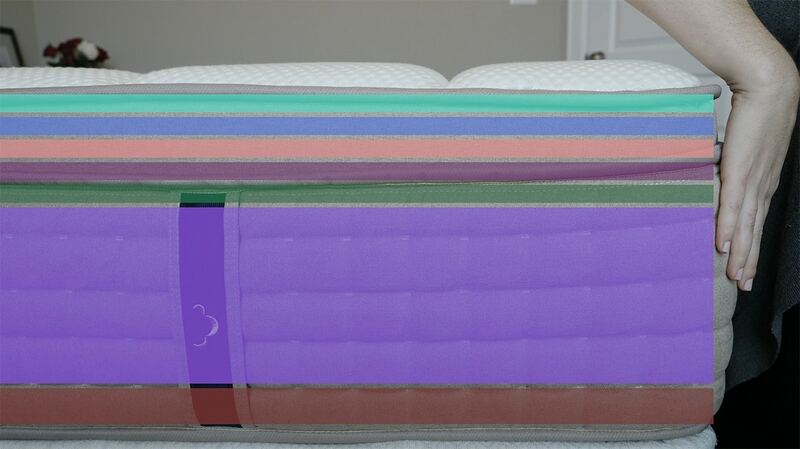 See our take on the colorful mattress that has taken the internet by storm. Two firmnesses, one great memory foam feel. 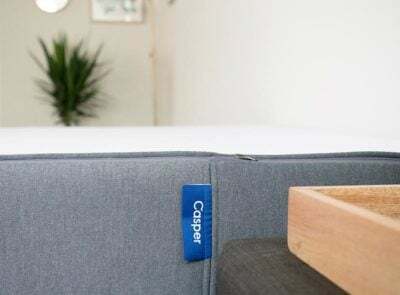 Plus infused copper, so you’re sleeping cool in comfort. Insane comfort at an insanely affordable price. See if Nectar is as sweet as everyone is saying. Welcome to Mattress Clarity! Our team personally tests all the sleep products we review to keep your REMS long and your dreams deep. 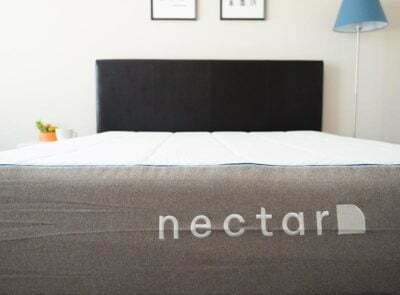 Nectar Mattress Review – Affordable Comfort? If you spend much time online, you have probably seen commercials for the Nectar mattress…. Looking to buy a mattress? Let us help you find one! 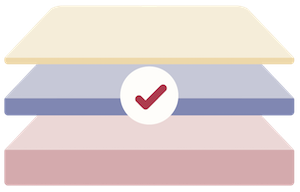 Mattress Clarity was founded in 2015 with one goal in mind: to make your mattress and sleep product purchase decisions as simple and easy to understand as possible. 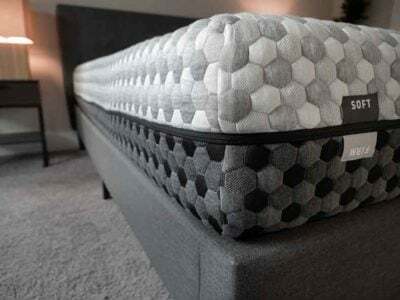 Whether you are looking to buy a mattress, sheets, or a pillow, or you just want to sleep better, we are here to help. Check out our full About page for more information about our website and our team!